Requested by Markomo83 for colouring. 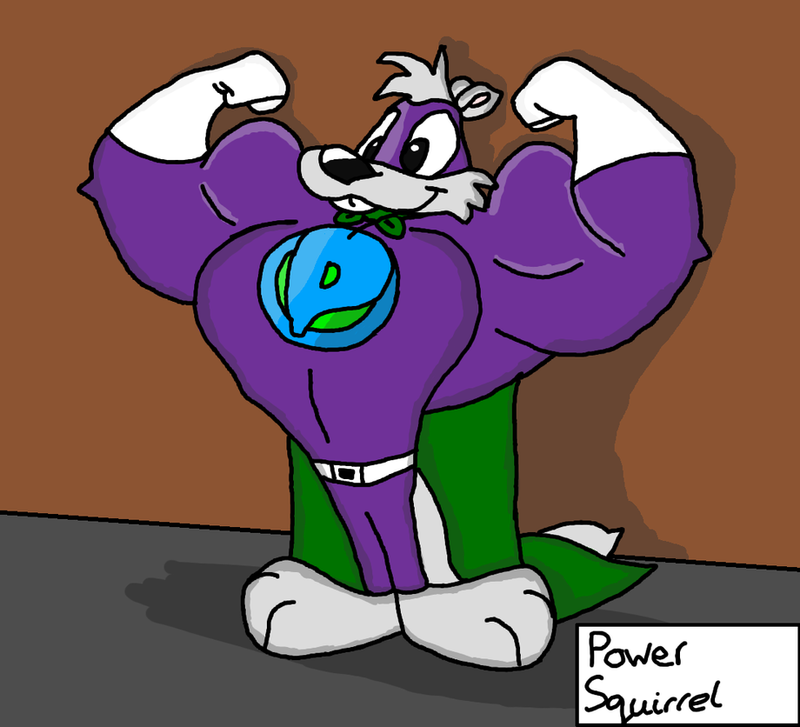 Here we have Power Squirrel, Being cartoon style buff flexing his arms just before he heads off to help the city. I added in shading and shadows to the picture.. and it looks great!